This Spring, Fight Pet Obesity and Get Active! If you’ve noticed more people jogging, riding bikes, or simply walking around town, there’s a good reason: it’s spring! This is the best time to get moving and shave off some of those unnecessary pounds brought on by all the winter goodies. Before it gets too hot, we encourage all pet owners take advantage of the beautiful weather and longer days. 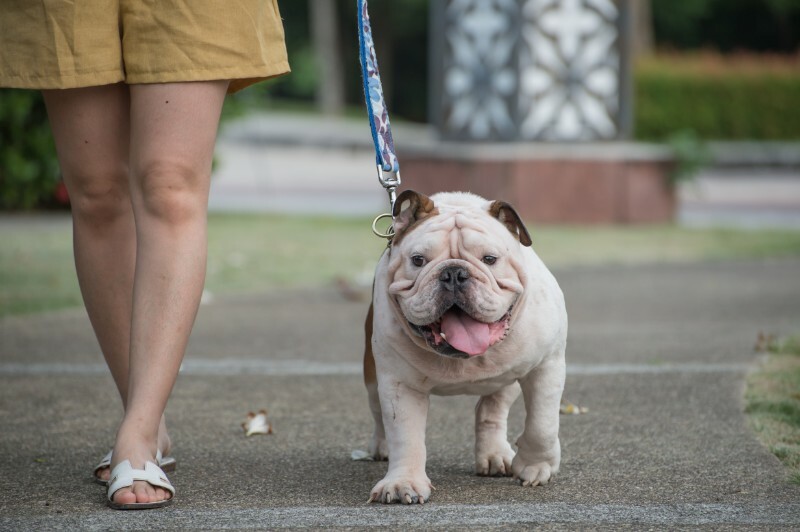 Picking up the pace this spring is not only great for your pet’s mental and physical health, but helps prevent obesity. 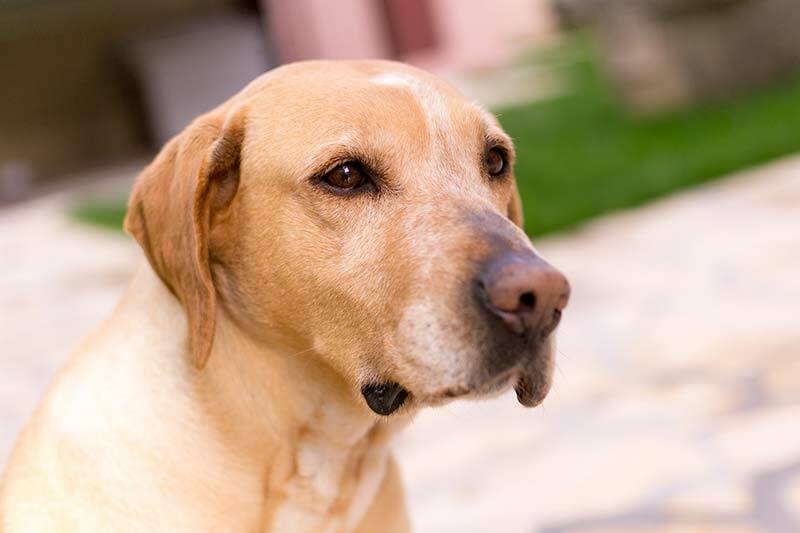 What Is Xylitol and Can it Cause a Pet Poisoning? The fact that pets love treats works to our advantage most of the time. It sure comes in handy when we want them to do something, or if they’ve earned a reward. Unfortunately, the same powerful drive for food can also land a pet in some pretty hot water. Take Xylitol, for example. 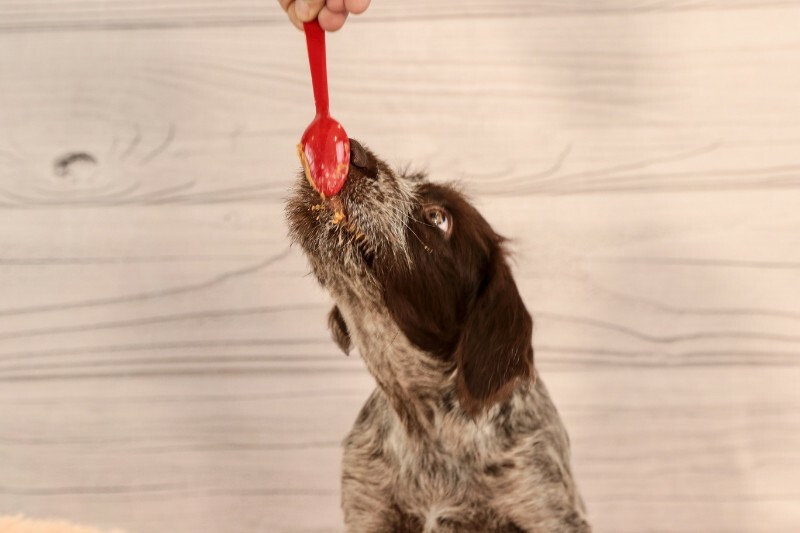 Found in a variety of sugar-free candy, medications, oral hygiene products, and food, this artificial sweetener can cause a severe pet poisoning. We all know how important good dental care is for ourselves and our kids. We brush our teeth twice a day, floss, and see our dentist for professional cleanings twice a year. But did you know that the same kind of care for our pets is just as important? It’s true! Besides controlling bad doggy (or kitty!) breath, regular dental care for pets can prevent a whole host of problems, including tooth loss, bacterial infection in the mouth, and even systemic diseases of the heart, liver, and kidneys. And with most pets experiencing dental disease by the time they are 3 years of age, it’s no surprise that BEEVET Animal Hospital recommends daily tooth brushing, regular pet dental exams, and regular professional dental cleanings to help keep our pets at their best. 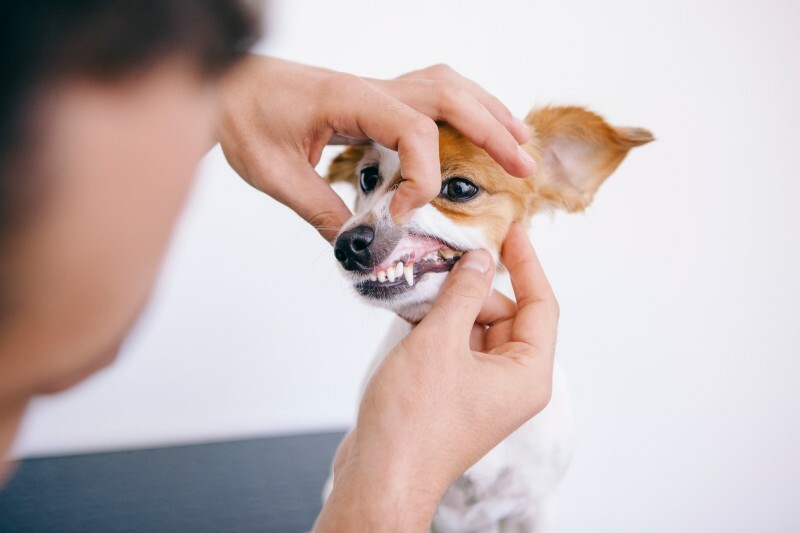 Some owners are nervous when we recommend pet dental cleaning, so we thought this a good opportunity to delve into what happens during this very important procedure. At BEEVET Animal Hospital, we treat every pet like family. While we strive to offer exceptional veterinary care, the relationships we’ve built with our clients and their families are equally important to us. Building on the values of trust, respect, and communication, our team is honored to care for the animals of such dedicated pet owners. One of the ways we provide support even after you leave our hospital is through our pet care blog. Sharing common issues and challenges is a wonderful way to increase awareness and help you protect your pet’s health and safety all year long. Even with our mild weather, winter can become a bit of a drag for people and pets alike. Sure, there are walks, hikes, and trips to the dog park, but even those can get boring after awhile. With the holidays approaching, it’s only natural to want to incorporate the fun of the season into your pet’s activities, but where to begin? 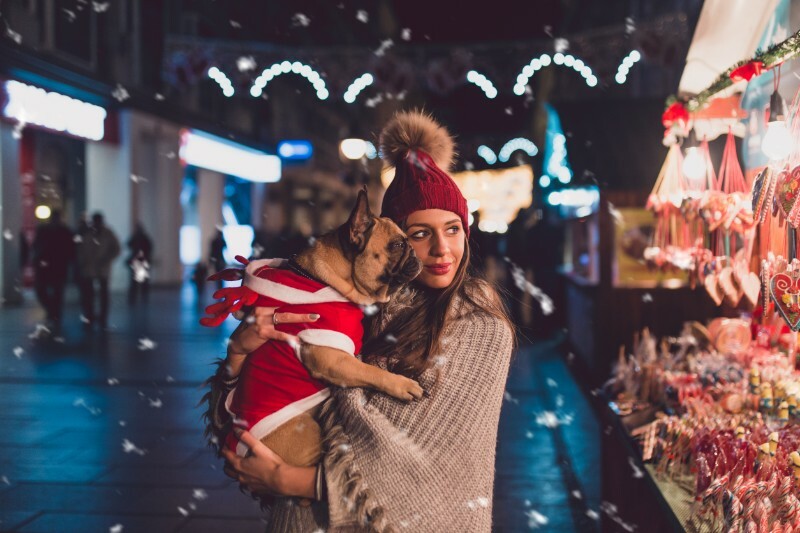 Let the team at BEEVET help with some of our favorite pet-friendly Austin activities this time of year. Enjoy! There’s no denying the allure of an adorable kitten or puppy, but anyone who’s enjoyed many years with a pet knows that the “golden years” are some of the best. Young animals are certainly fun and raising them can be rewarding, but senior pets are equally (if not more) enjoyable to care for and be around. Since November is Senior Pet Adoption Month, now is the perfect time to highlight all the wonderful benefits of adopting a senior pet. If you’ve been thinking about a new four-legged addition to the family, consider the following 10 reasons to adopt a senior pet! If you’ve come to BEEVET Animal Hospital with your pet, you’ve met our talented team. Veterinary technicians are an integral part of our staff, and it’s possible you even know some of them by name. But do you know what they do? October 14th-20th is National Veterinary Technician Appreciation Week, and we couldn’t think of a better time to highlight the skills, expertise, and incredible value these individuals bring to our practice. We can’t wait to celebrate our veterinary technicians! Tags: Vet Techs | Veterinary Technicians | You Guys Rock! The Mind-Body Connection: Is a Healthy Cat a Happy Cat? Every cat is unique. As such, they deserve individualized care that’s tailored to their distinct lifestyle, personality, and potential. Looking at the whole patient, we see that the physical elements of a cat are paramount to longevity – but the emotional and mental health are just as important. In other words, a healthy cat is a happy one, and to celebrate Happy Cat Month this September, we’ve got some feline-centric tips for you. A young kitten should be examined shortly after adoption. Most shelters will vaccinate, deworm, spay/neuter, and microchip, but we can ensure that a young cat is well on their way toward lifelong health in their first few months. Even indoor-only cats benefit from an up-to-date vaccination schedule. Summer may be halfway over, but Austin residents know that doesn’t mean much. The heat will stay with us for weeks to come, and keeping ourselves and our pets safe are top priorities as the high temps linger (and linger and linger). Whether you love summer or not, our pet heat safety tips are sure to help you and your pet beat the heat! Our pets are much less efficient at releasing built up heat from their bodies. 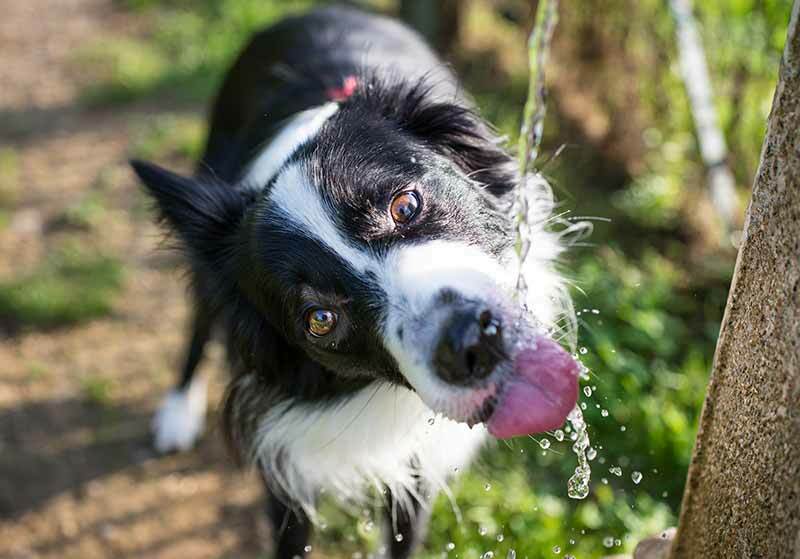 This means heat-related illnesses, such as dehydration and heat stroke, can sneak up on them quickly. It’s up to pet owners to monitor their pet’s exposure to heat and take the necessary precautions to protect them. Are Essential Oils a Threat to Pet Safety at Home? Despite most people’s preference for a fragrance-free environment, there seems to be a candle, plug-in, or reed diffuser everywhere we go. Perhaps one of the most popular options these days are essential oil misters aimed at producing a specific effect. 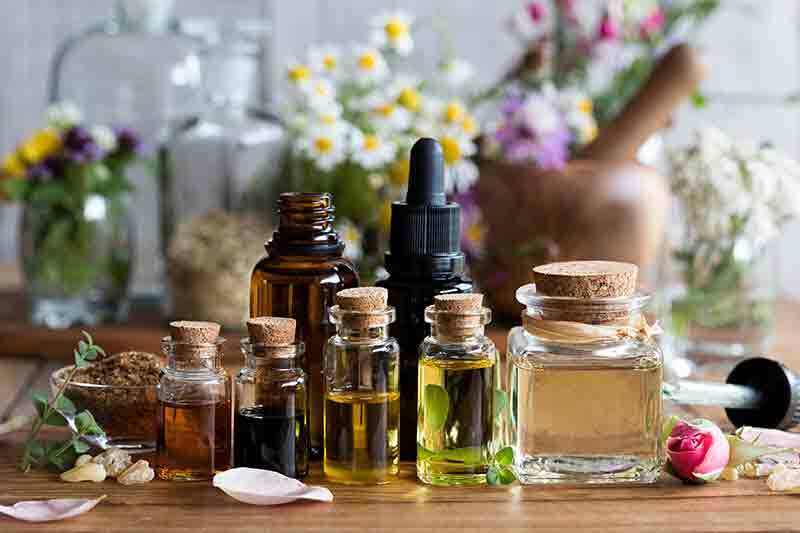 Sure, essential oils offer therapeutic benefits, but they can also threaten pet safety at home. Like incense, essential oil diffusers fill the air with a fragrance. The difference is that a diffuser also sends a mist with the oil, adding to the overall humidity or moistness in any given space. 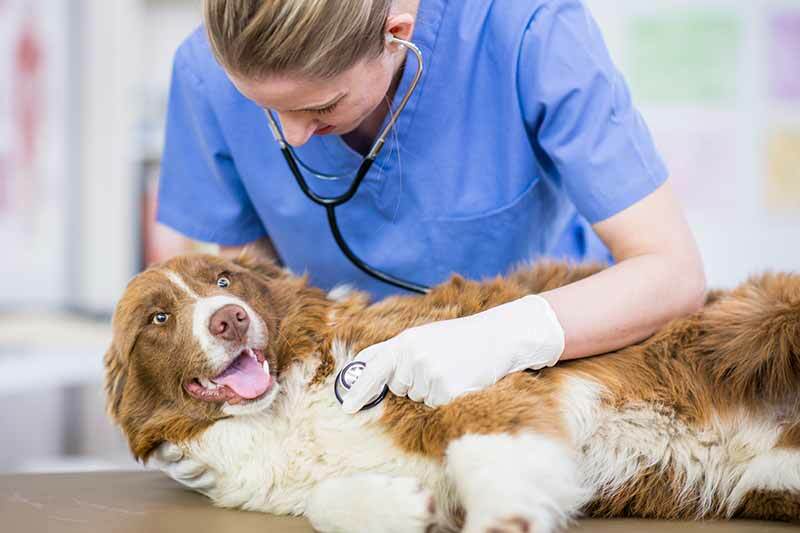 Beevet Animal Hospital is a state of the art, AAHA accredited, healthcare facility, providing compassionate medical care for dogs, cats, and the occasional avian & exotic pet. Monday - Friday:7:00 a.m. - 7:00 p.m. Copyright © 2019 Beevet Animal Hospital. All rights reserved. Veterinary Website Design by Beyond Indigo Pets.